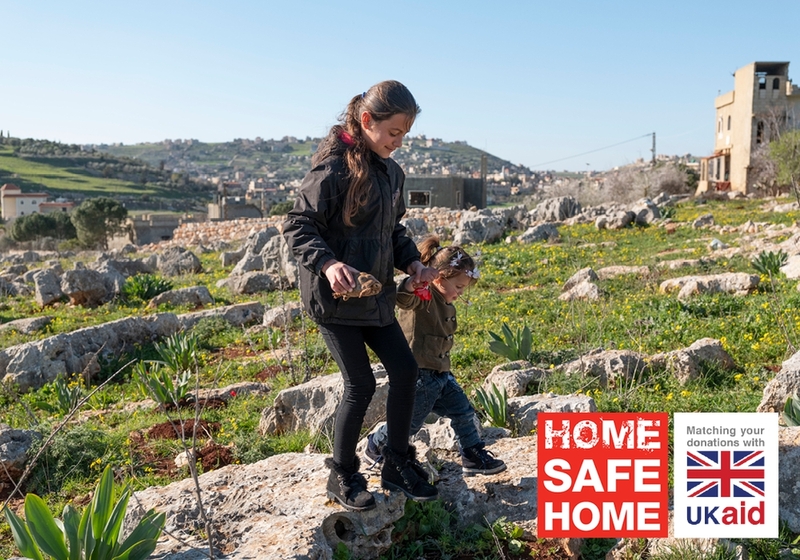 MAG first met Hassan Shartouni, his six-year-old son Hussein and his young nieces and nephews in the Meiss Al Jabal area of Lebanon in 2017. His family had returned to their home after years of conflict only to find their garden backed onto a heavily mined area. 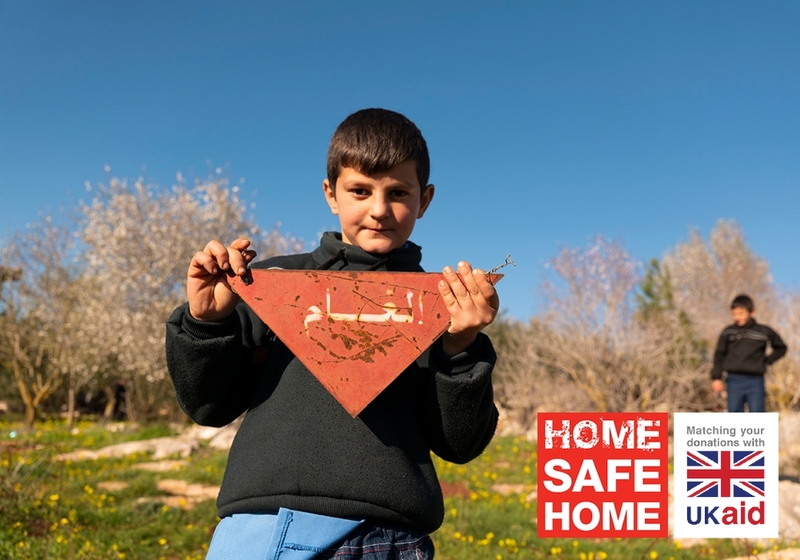 Amazingly, Hussein made it out of the minefield unharmed – his father pointed out places that looked safe to jump on and he made it back to the hole in the fence by hopping from rock to rock. He explained how stressful it was for him and all the parents in the village to be living so close to a minefield and constantly worrying about their children and if they were safe. He couldn’t concentrate at work, and often rang home to check the children were not in danger. We returned this year to see if things had improved. MAG had cleared the minefield and the land is now safe. The children now regularly play in the area that was mined and the garden has been extended at the back of the house. 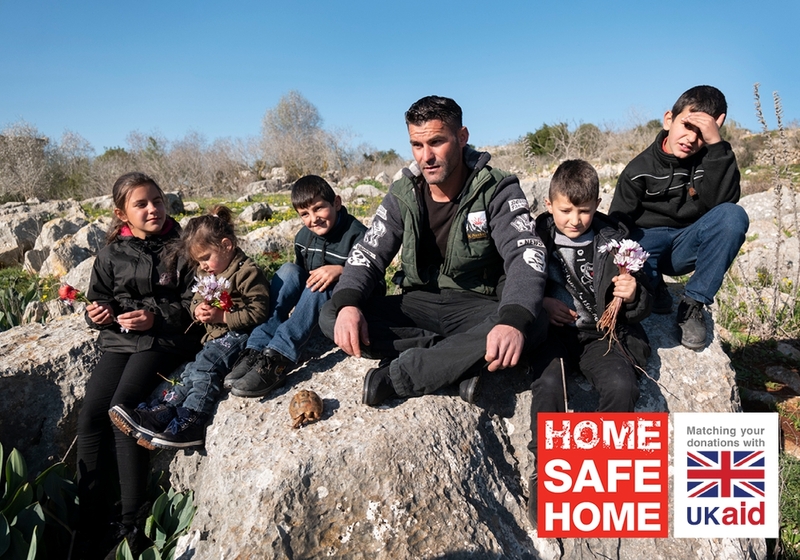 Hassan’s young family is now safe and can live without fear. The parents can live without the constant dread that something has happened to their children. He added: “The most important thing is that we thank MAG and the people working on ground. They risk their lives to save our lives and the lives of our children. 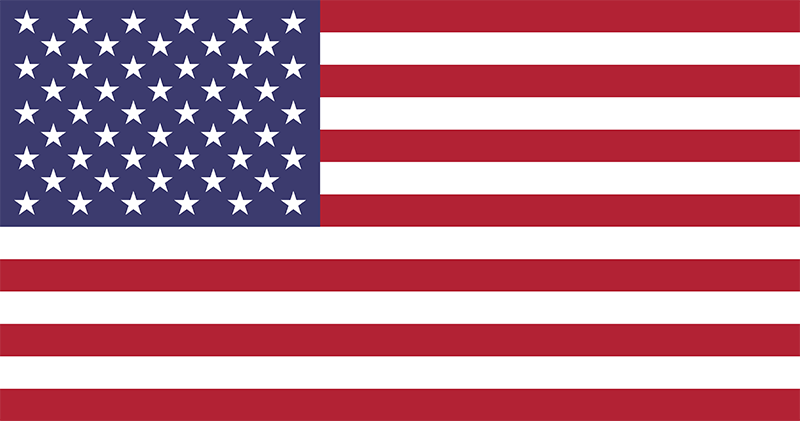 Our thanks to them is endless, what they are doing is priceless."